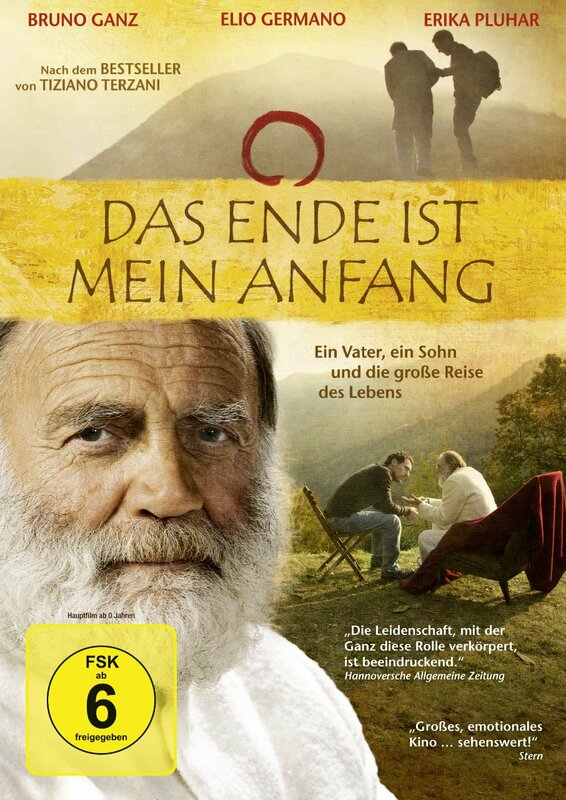 He was awesome in Wim Wenders 'American Friend' and 'Wings of Desire' not to mention his interprétation of Hitler. not to mention his interprétation of Hitler. An astonishing performance - RIP. What a shame. 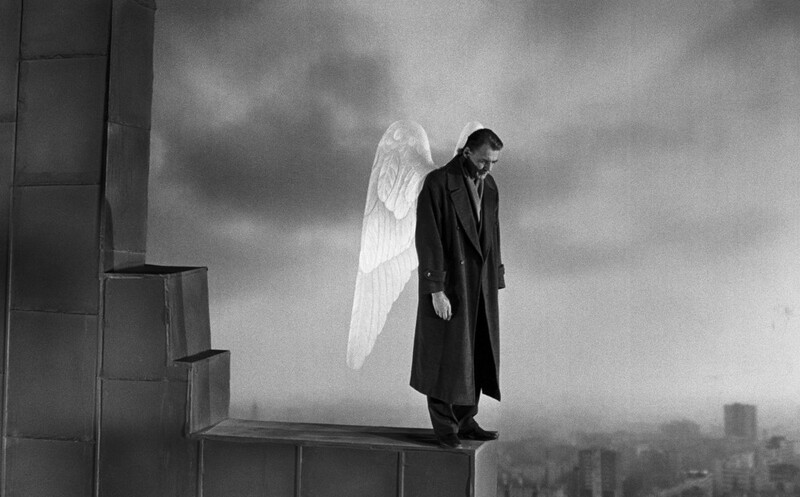 Wings of Desire is one of my favorite movies and I recently saw American Friend. I think more of him in those movies than his portrayal of Hitler, which was quite amazing as well. 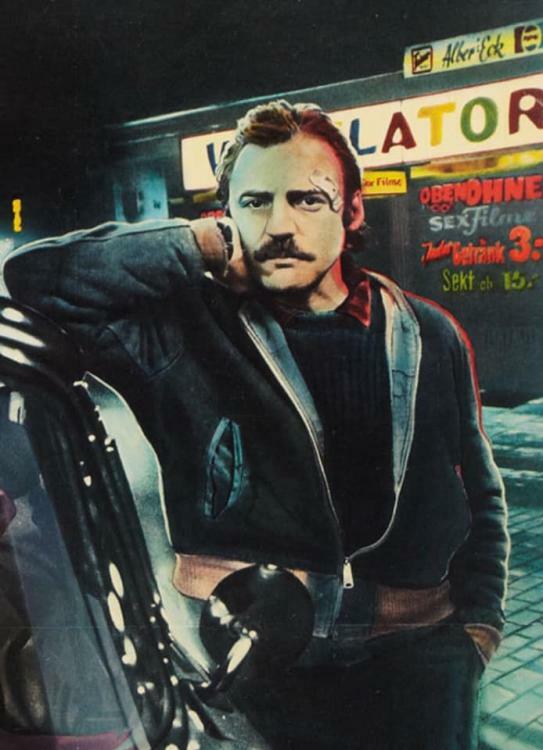 From American Friend poster (Dennis Hopper is cropped out). First noticed Ganz when that film was new. Same here. It's one of my favorite films. Liked it when it first came out and it got better with each viewing. I recently picked up the Criterion release, but haven't watched it yet. Now he is up there, too ...... one of the greatest. I remember that Bruno Ganz began his career in 1962/63 at the 'Junges Theater Göttingen'!